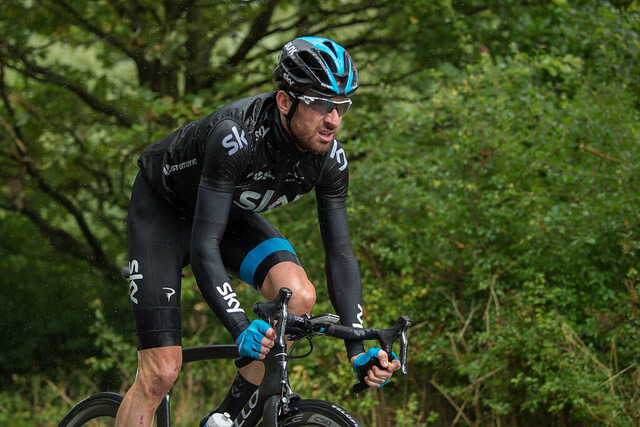 Cycling hero Sir Bradley Wiggins today confirmed he will return to Surrey’s roads this summer. The Tour de France winner and world time trial champion will compete in the Prudential RideLondon-Surrey Classic on Sunday 2 August. It will be his first race on UK roads since smashing the world hour record in London. Sir Bradley, who participated in last year’s race for Sky, will lead his newly-formed WIGGINS team through London and Surrey. Multiple Tour de France stage winner Mark Cavendish will also be on the start line. For a press release, visit Prudential RideLondon’s website.